Cash in your unwanted luxury and designer bags and receive instant cash! We always make sure our prices are up to date, so you get the best price possible. Pickwick Jewellers and Pawnbrokers will give a free appraisal of your luxury and designer luggage and handbags and will offer you the best possible sum. We buy a wide range of bags, including clutch bags, tote’s, shoulder handbags, sling bags, saddle bags, birkin bags, kelly bags and more. Our teams’ knowledge and fashion contacts means that we are able to offer the highest possible price for your designer bag. 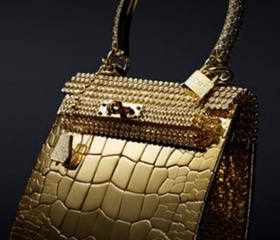 So if you’re looking to sell a designer bag don’t hesitate to contact us today. 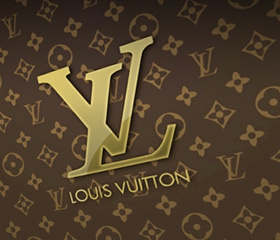 Come in and try us - you will be pleasantly surprised how quick and simple selling youir kuxury bag can be!